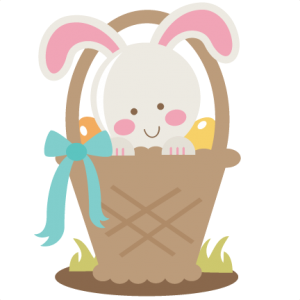 called "Bunny in Easter Basket". 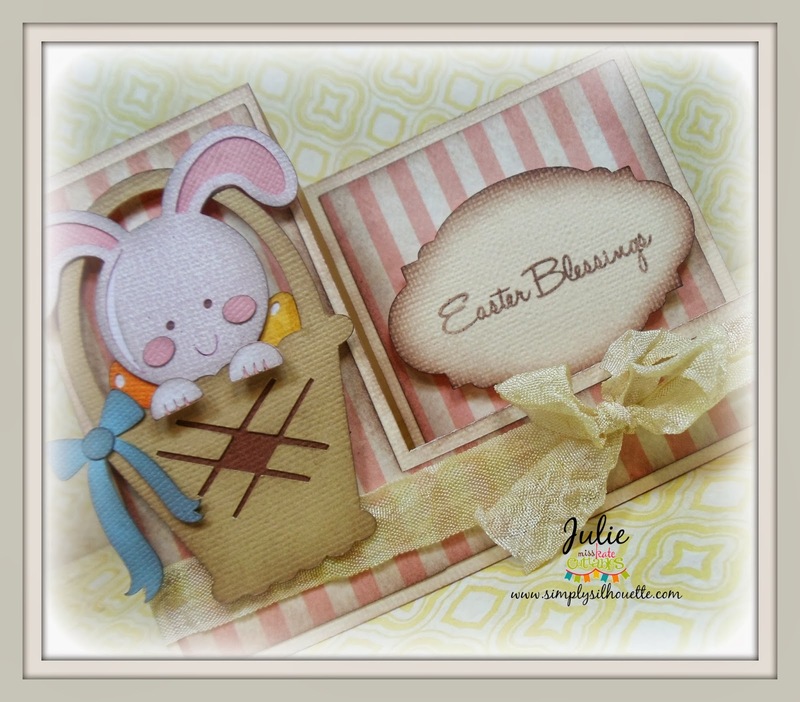 LoveBug Creations and a "Easter Blessings"
made for their Co-Branding posts today! I absolutely love your site. So glad I get your emails. Just bought the Silhouette and learning a lot. Oh my goodness! This is just downright adorable!!!! I adore this!!! So sweet and love that step card! So much spring cutness in one little basket. Great job. I love your step card! Looks awesome! this is such a cute card. Great job! I Think these easel cards are adorable...Great job ! ! The Washington White Rumple Ribbon .gives it a nice touch. Such an adorable card ... I am a follower of your blog through Bloglovin. I LOVE your card!! Sooo cute! Thanks for sharing!!! Great job on your cute card. 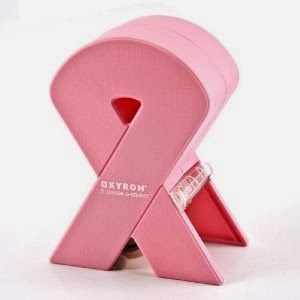 I bet the Xyron was handy to piece your card together. The inking looks wonderful on this cute cut. Love this card so pretty! 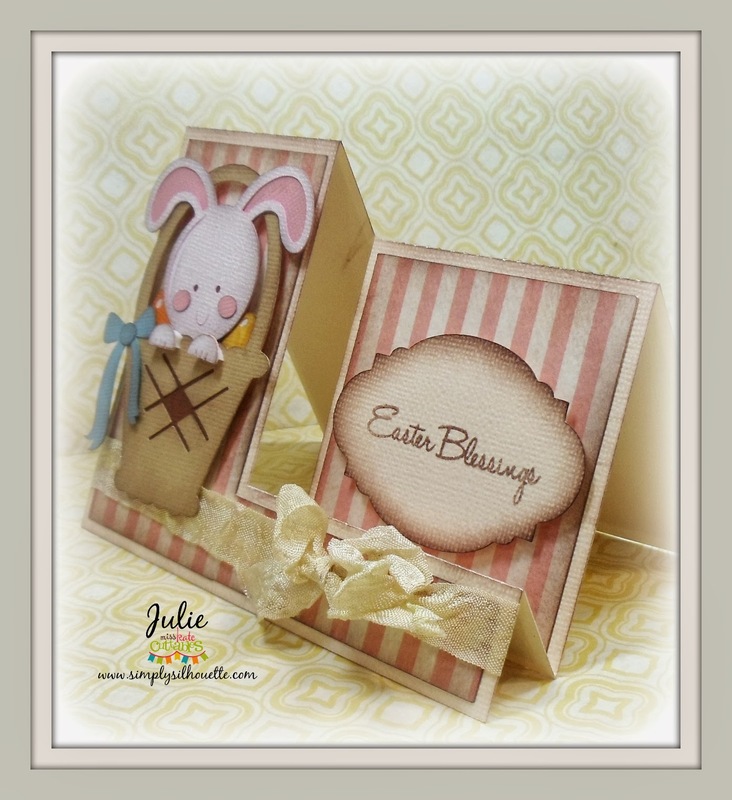 Adorable easel card--I like the soft colors. You just made me want to make a card! I love this and it is sooo sweet! It has been fun co-hoppin with you! Your card is super sweet I love it. gosh the colors you chose the unique style of your card you sure are one clever and creative gal. I love Xryon I use it all the time in my scrapping I have every machine they make it's awesome. Hi I did leave a comment but neglected to say I am a follower and thanks for a chance for a most fab giveaway. You sure are one talented gal and I love your adorable card. You really outdid yourself. Wow, stunning easel card! Following you! Your step card is so adorable! What an adorable card! Love it!! I am a follower. Thanks for the chance to win blog candy!! Love the idea of the card.